Nothing too fancy – just coffee lovers making great coffee. Our baristas take pride in each cup, following our refined process to bring maximum flavour. We use 100% organic Arabica beans, known for their fragrance and smooth taste. 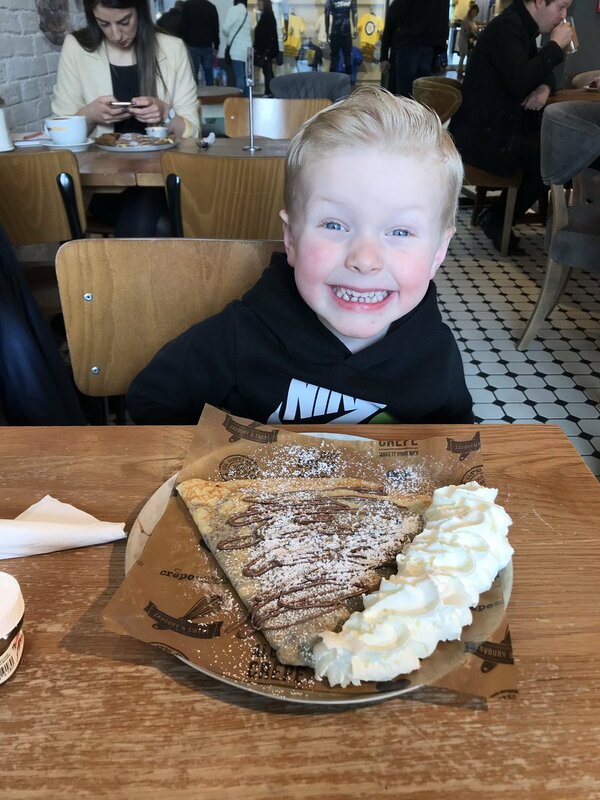 Crêpes love coffee as much as we do, so next time you’re nearby, pop in to one of our creperie cafés for the best breakfast around!